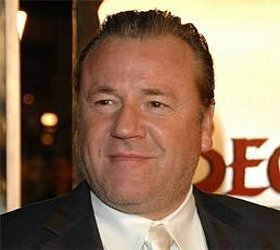 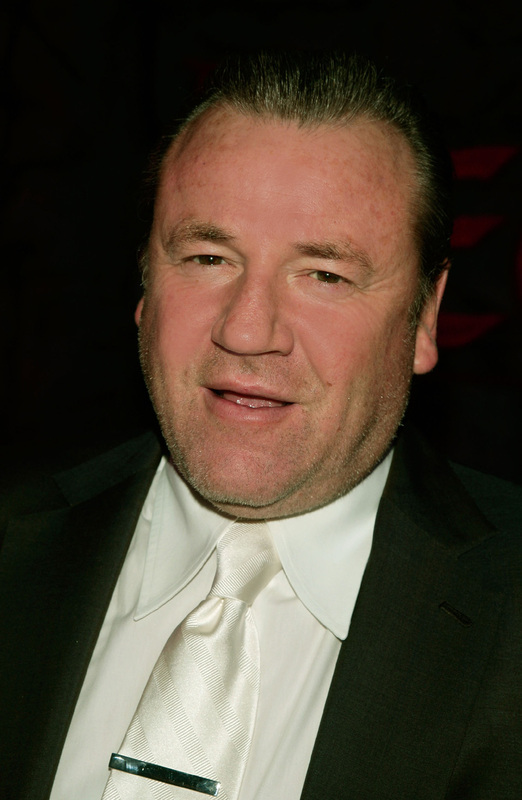 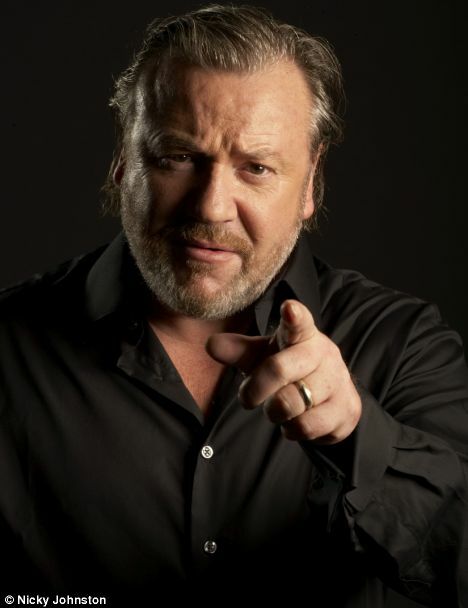 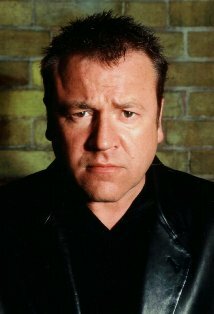 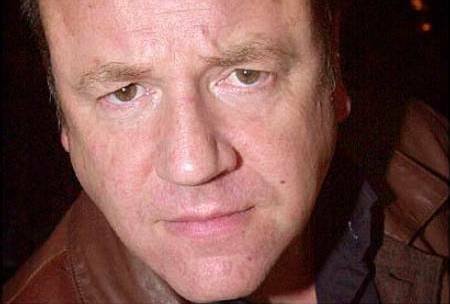 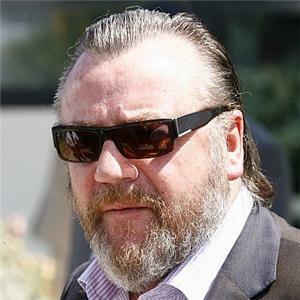 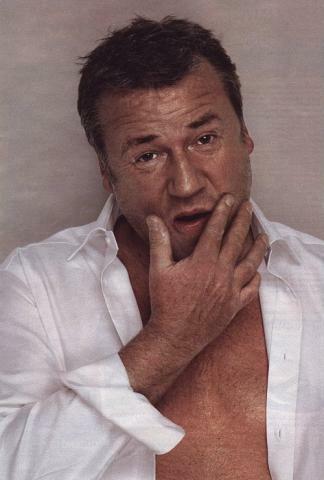 Ray Winstone | Celebrities lists. 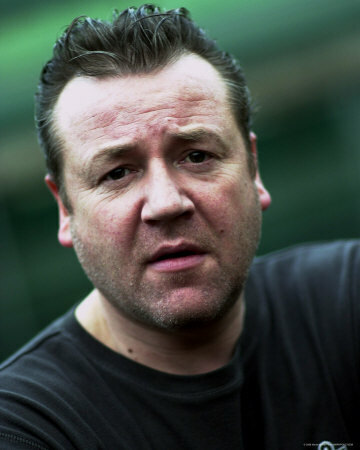 Awards Nominated for 2 BAFTA Film Awards. and 9 wins & 9 nominations. 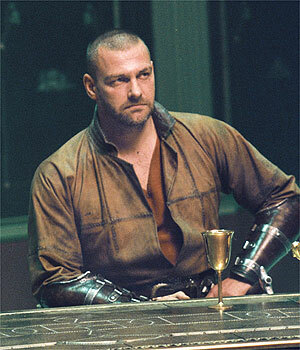 Last was: 012 - Ashes.